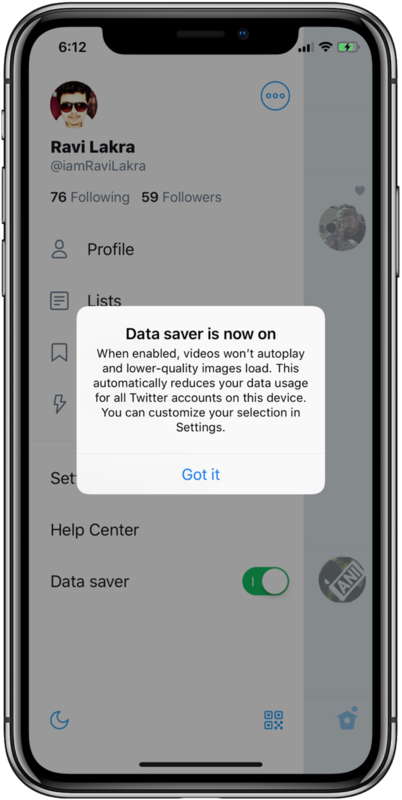 Twitter is conducting a test of a brand new Data Saver toggle in its mobile app for iOS. This feature, first noticed by iDownloadBlog reader Ravi Lakra, was designed to help users on the go keep their cellular data usage under control. If you’re on a metered plan, this feature may help prevent unwanted charges stemming from going over your monthly data cap. 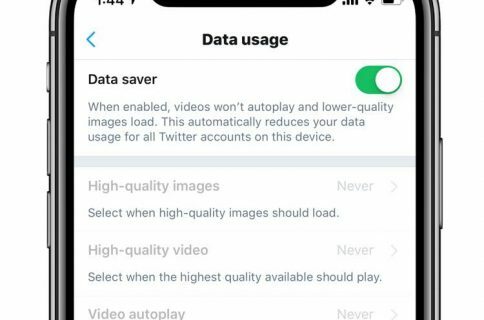 When Data Saver is on, Twitter won’t play videos automatically as you scroll your feed. Additionally, the app will resort to using lower-quality images to save bandwidth. “This automatically reduces your data usage for all Twitter accounts on this device,” according to the feature’s description. The message notes that Data Saver is customizable throughout the setting interface. First tweets regarding the feature date back to March so Twitter has likely been testing Data Saver for months now. Watch this space as we make sure to keep you in the loop and let you know as soon as Data Saver rolls out to everyone. If you’re in this test, swipe right to reveal the side menu, then choose the Data Saver option. Will you be using this feature, do you think?